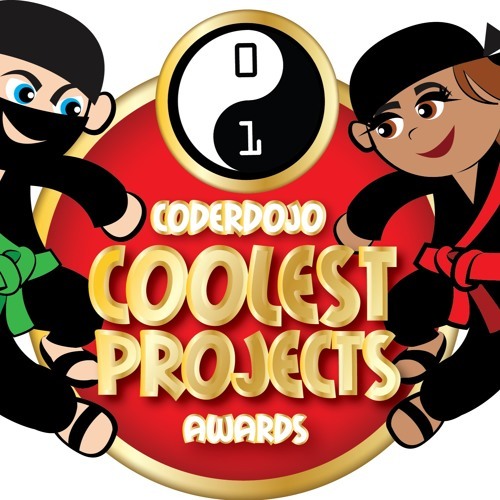 In this episode of the Irish Tech News podcast Ronan was at the RDS for Coder Dojo Coolest Project Awards which took place last Saturday. He spoke to the award winning Jake O’Toole who developed a personal safety app that shares your location with trusted contacts to let them know where you are if you are feeling unsafe. He also spoke with Iseult Mangan the Cloghans Hill NS Principal who taught herself coding so that she could open and also run her local Coder Dojo.